FDA approved Epidiolex, a marijuana derived CBD medication, today. 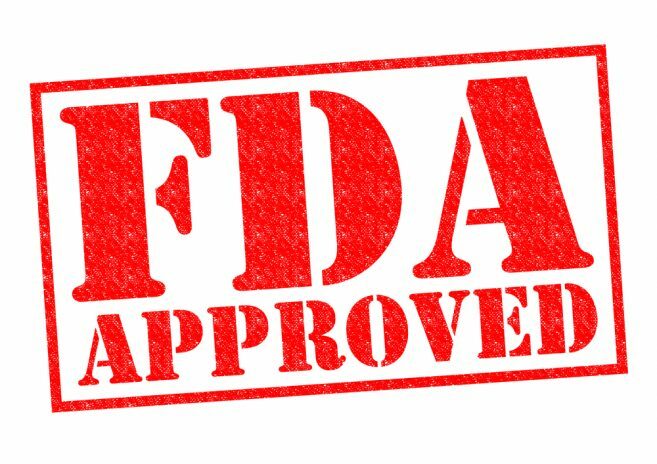 The FDA approved Epidiolex, a marijuana derived CBD medication manufactured by GW Pharmaceuticals, today. Epidiolex is an oral solution for the treatment of seizures associated with two rare and severe forms of epilepsy, Lennox-Gastaut syndrome and Dravet syndrome. As noted by the FDA, this is the first FDA-approved drug that contains a purified drug substance derived from marijuana. Although approval was expected we are now officially entering new territory. This approval is the most explicit act that the US government has ever taken to support the fact that marijuana has medical benefits and applications. The FDA approval thus runs directly counter to marijuana’s schedule 1 status, which is reserved for drugs that have “no currently accepted medical treatment use”. I expect that Epidiolex will be downgraded. However, I do not expect this to affect the current scheduling of the marijuana plant itself. In its press release, the FDA made two important statements about CBD. First, it said that it is “prepared to take action when we see the illegal marketing of CBD-containing products with serious, unproven medical claims.” This is nothing new. The FDA has already sent out dozens of cease and desist letters to companies for making medical claims about their CBD products. I always advise my clients not to make improper medical claims about CBD or their products containing it. Second, the FDA said: “Under the Controlled Substances Act (CSA), CBD is currently a Schedule I substance because it is a chemical component of the cannabis plant.” This is, of course, totally wrong and flies in the face of several DEA press releases and the recent ruling in the Ninth Circuit Court of Appeals that the CSA does not regulate industrial hemp. Although this FDA statement was made in a press release, and is not an agency rule, it will sow (further) confusion. To be clear, Epidiolex is an oral solution of marijuana-derived CBD. It is therefore a schedule 1 drug due to the fact that the CBD in it is derived from marijuana. Given today’s approval, expect marijuana derived CBD to be rescheduled. However, CBD derived from industrial hemp (or some other lawful plant) is not a controlled substance. It is lawful. CBD itself is not a scheduled compound. The FDA statement recognizes that CBD can only be considered scheduled if it is derived from an illegal plant. The problem is that it named the wrong plant. The term it used, “cannabis”, is a botanical term with no legal meaning. What the FDA clearly meant was “marijuana”. The fact that CBD derived from marijuana is unlawful is true and non-controversial. Unfortunately, this press release, with its use of the botanical term “cannabis”, rather than the proper legal term of art, “marijuana”, will certainly be referenced by some in support of policing lawful hemp extracts that contain CBD. I expect that this is the first step towards the FDA attempting to regulate fully the CBD compound altogether. It is another reason for encouraging your Congressional representatives to support the McConnell version of the hemp provisions in the 2018 Farm Act, which clearly states that cannabinoids derived from hemp are lawful. Thank you for this excellent review of this important industry update. It is extremely confusing that all these terms are thrown around as if they all mean the same thing – especially when the meaning is so important to the legal status of the resulting extract.